E-health was one of three Spanish Finalists who were advanced to the European Championship, where 25 Business Partners presented their IBM Watson based solution prototypes to the jury. E-health Technical Solutions was selected in phase two of the 2017 Watson Build challenge to develop its cognitive business plan into a working prototype using IBM Watson APIs on the IBM Cloud. IBM provided E-health Technical Solutions with access to IBM development tools, business mentors and cognitive specialists to bring its concept to life. 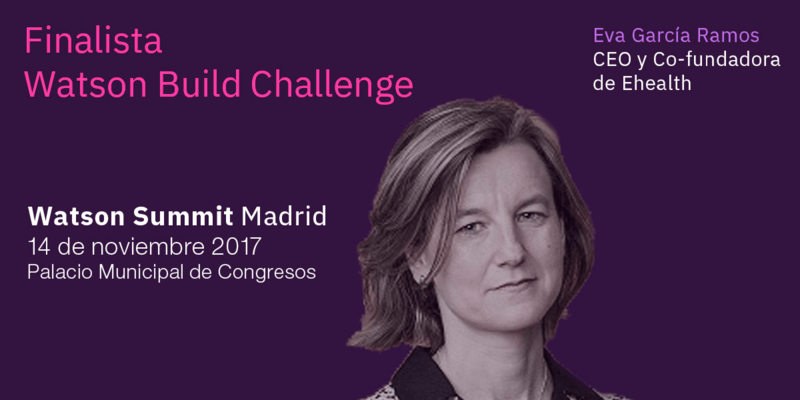 The 2017 Watson Build challenge was IBM’s first cognitive challenge designed solely for Business Partners. In phase one, IBM received hundreds of business plan submissions from business partners around the world. In phase two, select Watson based solutions were chosen to progress to the next phase where partners built working prototypes to demonstrate these cognitive products and services. There were 125 European entries (25 Spanish).  25 finalists arrived in Phase II, from which only 3 companies were Spanish, being eHTS one of them. As Eva García Ramos, CEO and co-founder of eHTS, mentioned during the Developers Innovation Summit of IBM, the company’s intention with WIVI was to “blend the technological and clinical worlds, using cognitive training through data retrieved”. This is a milestone for the company, affirmed Ramos, since “International recognition like IBM Watson boosts the visibility of EHealth Technical Solutions as a start-up”.